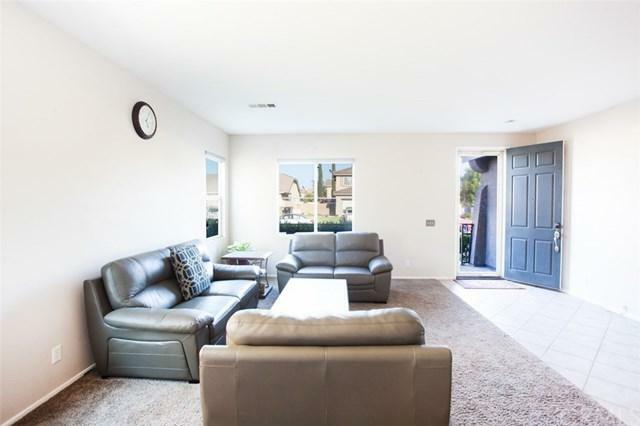 This spectacular Eastvale two story home is nestled in the Cloverdale Farms Community. 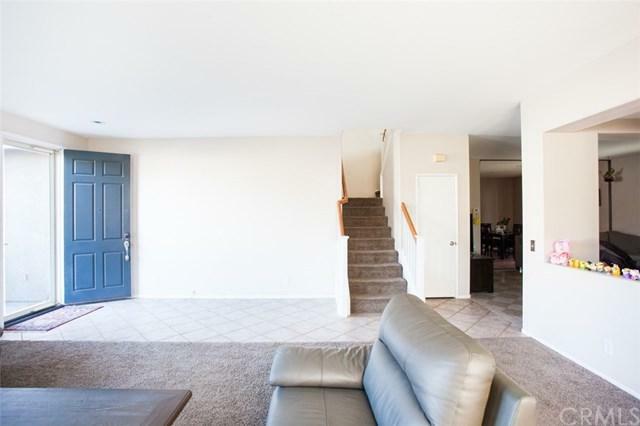 A spacious floor plan with tile flooring and newer carpet in bed rooms. Also, featuring newer AC units, water heater and Culligan Water Softner. 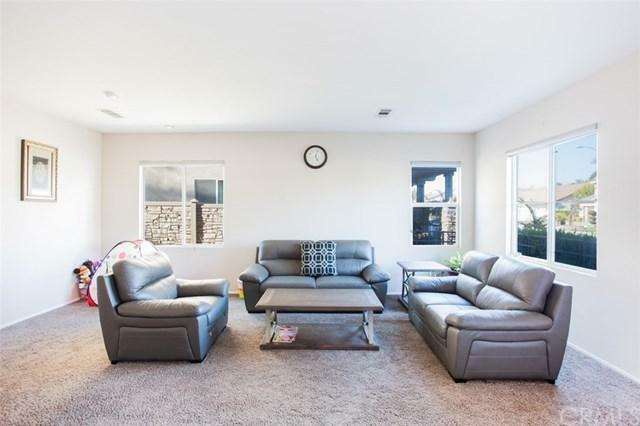 The formal living and family room with fireplace are very inviting for entertaining guest. One bedroom and full bath downstairs. The open kitchen has plenty of granite counter tops and tons of cabinets in perfect condition. The kitchen is opened up to the dining and large eating area. A cozy large Sun Room with cable ready if desired. The room is great for indoor/outdoor living. As you venture to the second floor you have a bonus loft area, a private laundry room, Three bedrooms, which one is the master bedroom. Master bath has a deep claw foot tub, separate shower, double sinks and walk-in closet. The property has a nice sized yard for more entertaining. Surrounded by outstanding schools, parks & all nearby shopping! 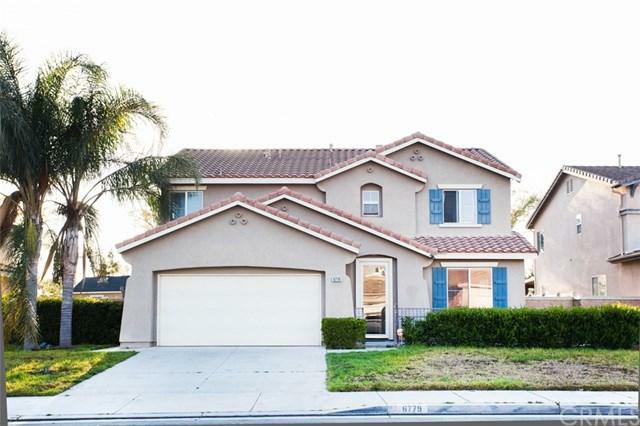 Must see Eastvale Charmer!